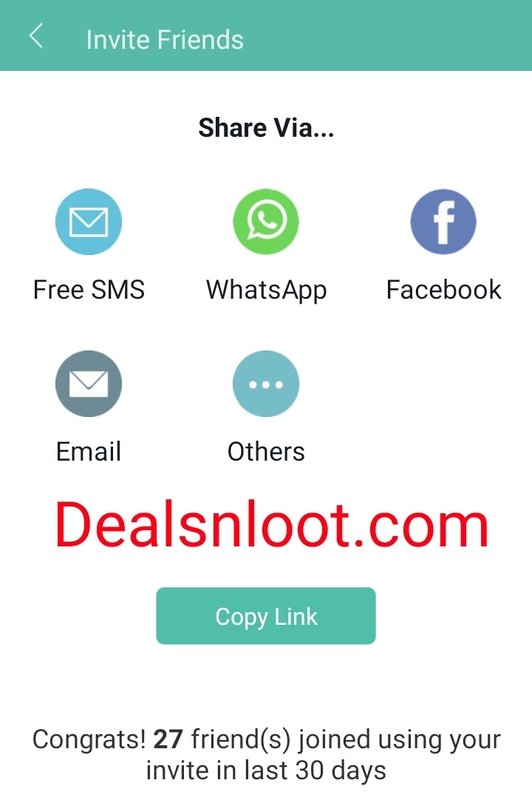 Hello Dealsnloot Readers,Jio Chat Best Friends Offer : Download Jio Chat App and Refer and Earn Rs 10 Per Referral and Earn up to Rs 2000. 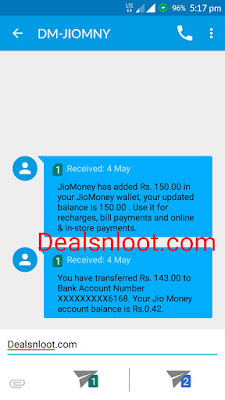 JIOCHAT BEST F₹IENDS OFFER 27-04-2017 JioChat Channel. 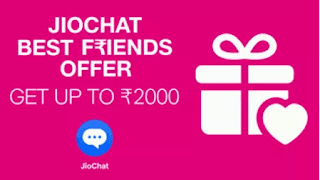 Invite your friends on JioChat & get up to ₹2000. For every friend who joins, you & your friend get ₹10 each.SO Hurry !!! Grab This Unlimited Jio Money And Transfer This Cash In Your Back Account. Update : OFFER DURATION: 12th May, 2017 to 18th May, 2017 . Also If You Not Jio Money Account Then Create Using Any Number.Buy Jio Chat And Jio Money Number Same Required. 6. You will get Rs.10 wallet balance within 4 Working days. 1) First Of All Open The App. 1. Maximum of Rs 2000 can be earned From Jio Chat Refer Trick. 2. Offer Valid from 12th May to 18th May 2017. 3. Money Earned From Apps will be credited to Jio Money App within 4 Days. 4. 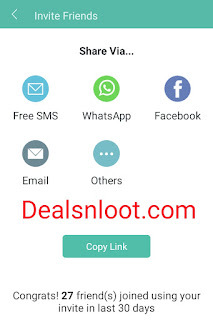 You will Get Rs 10 Per Refer when your Friend joins using your Link. 10) go in second space and cheek that your refer count or no…it will count .